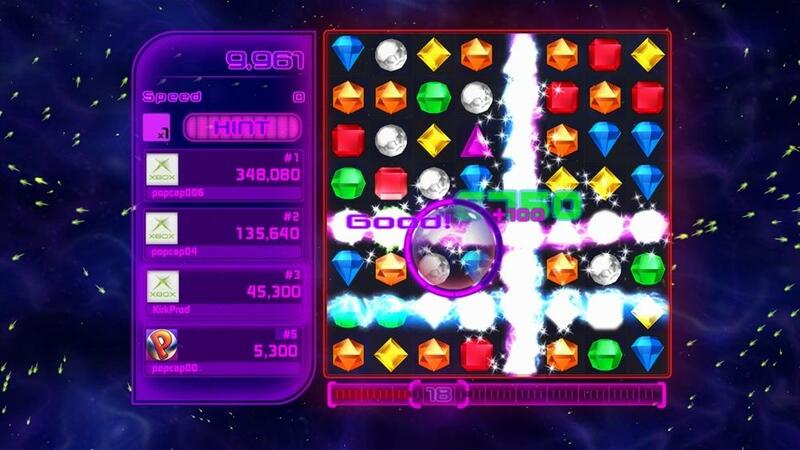 The most competitive 60 seconds on XBLA! 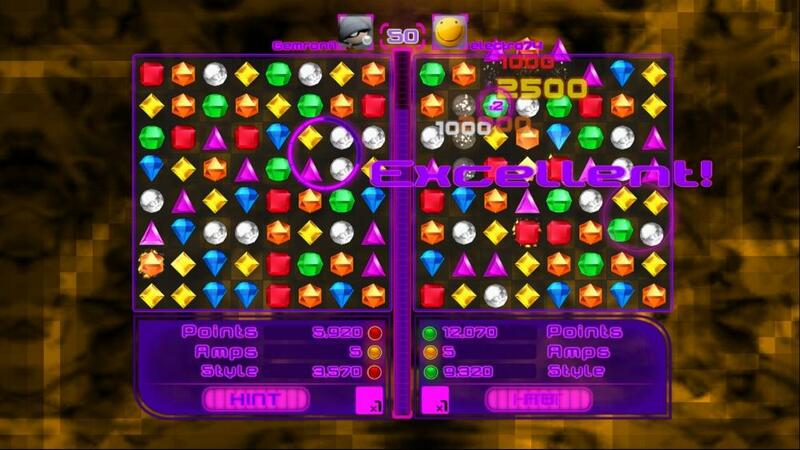 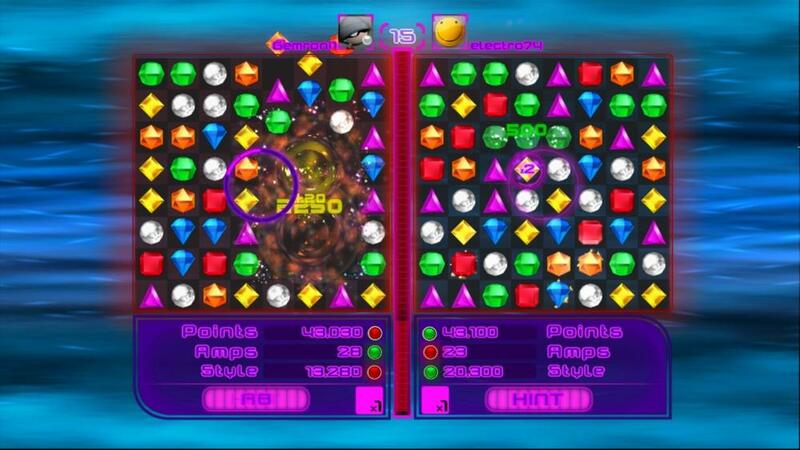 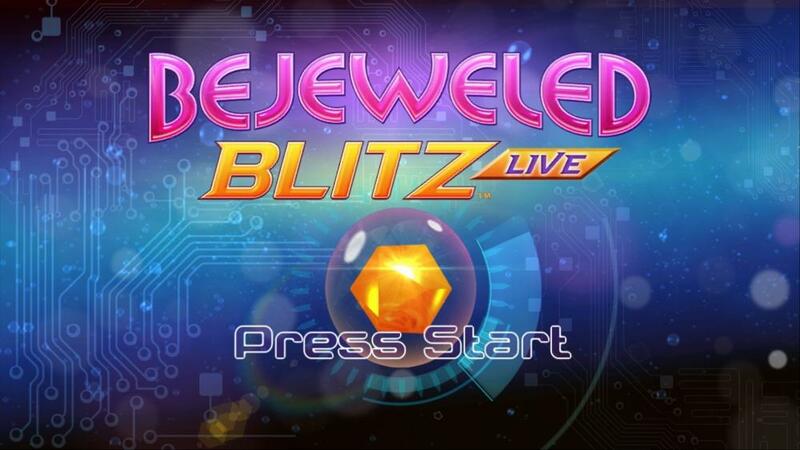 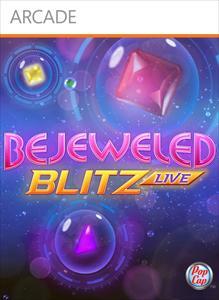 Take on friends in the brilliant gem-matching action of Bejeweled Blitz LIVE! 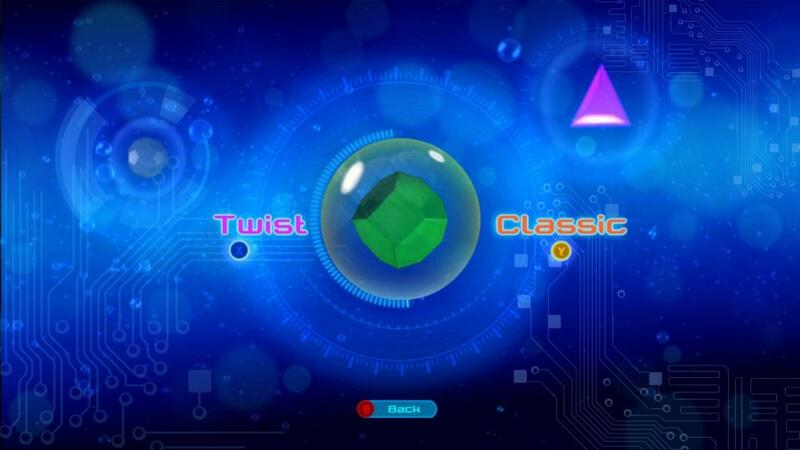 Choose your favorite playing style - Classic or Twist - and rocket up the leaderboards! 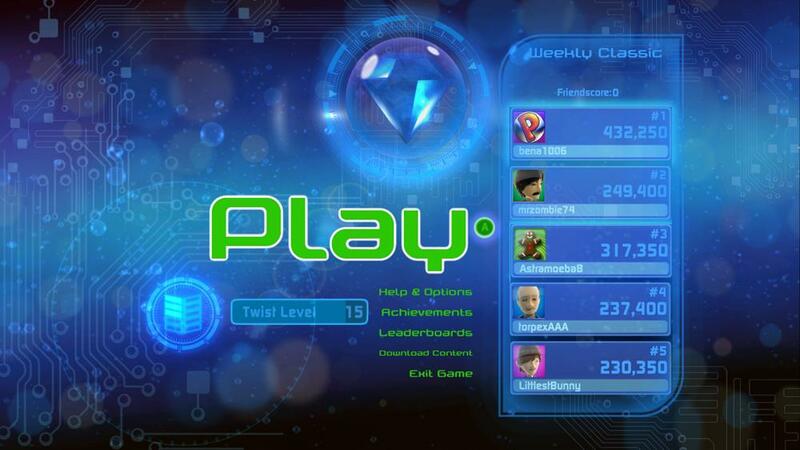 Battle your way to the top in the all-new 16-player Party LIVE mode over Xbox LIVE. 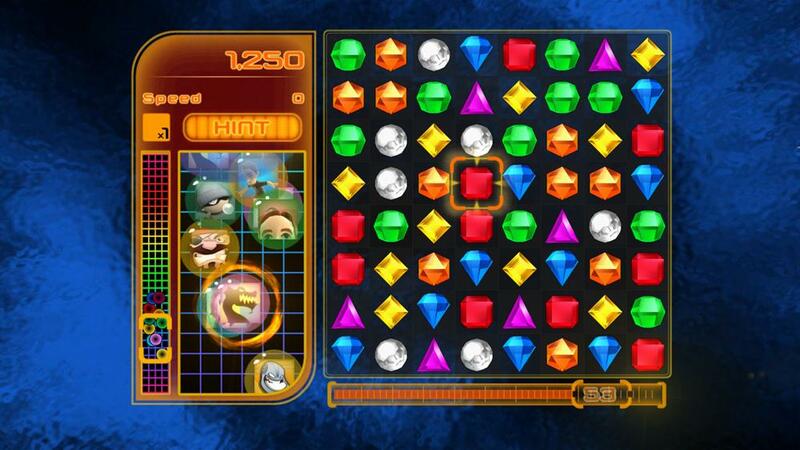 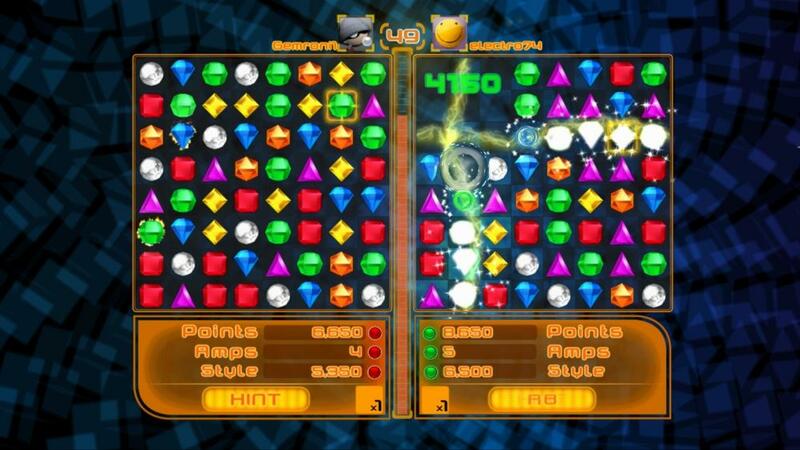 Create cascades of fun with Flame gems, Lightning gems and Hypercubes. 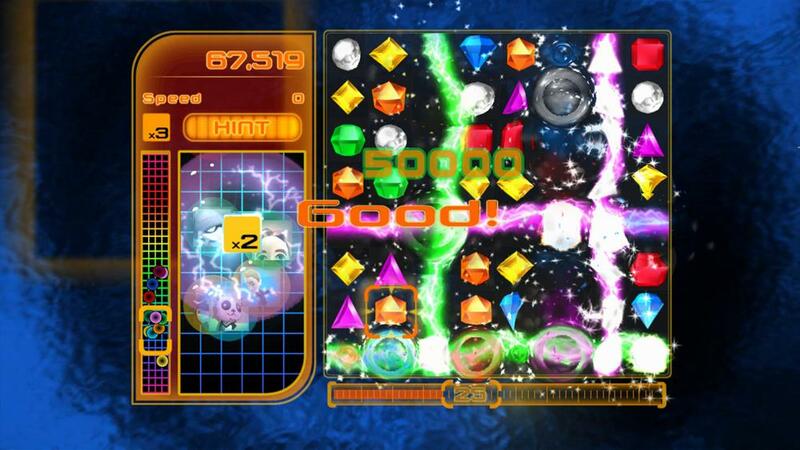 You can even combine scores with friends for the highest weekly and all-time Friendscores. 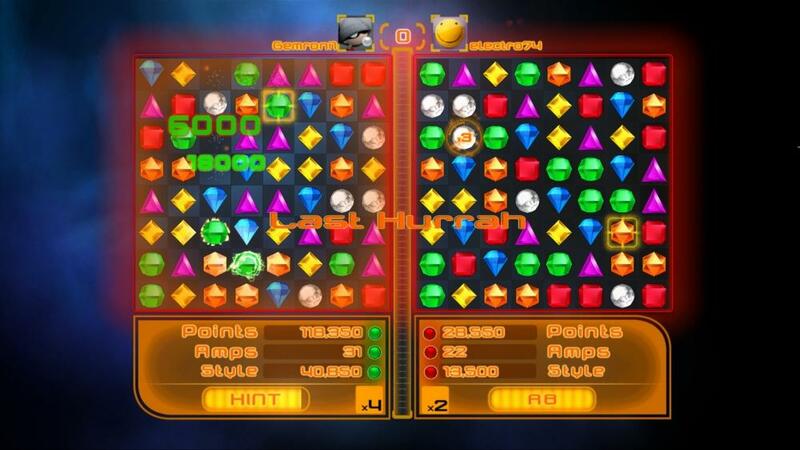 The challenge is irresistible!